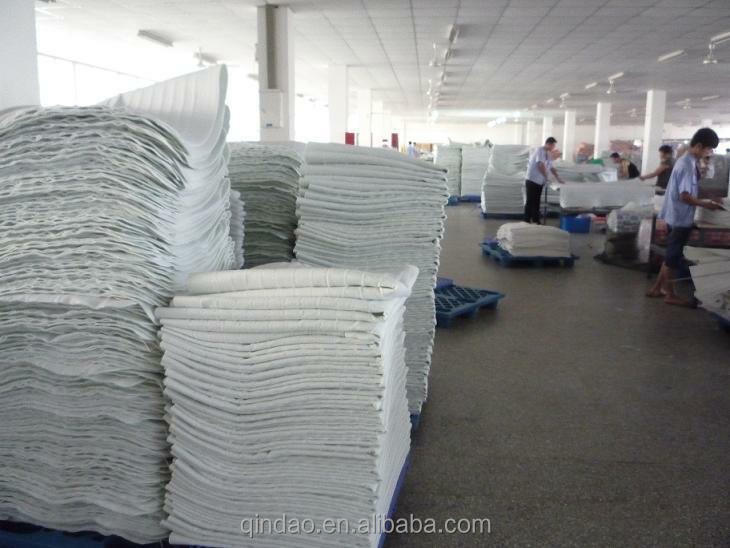 3.One 40' HQ can load 2646 pcs in all. 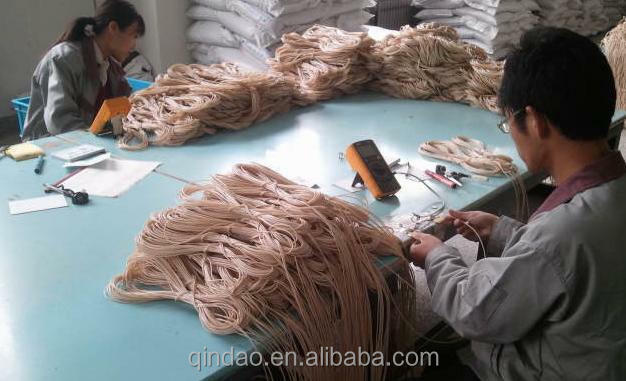 Cord: Total 2M long from blanket to the plug. 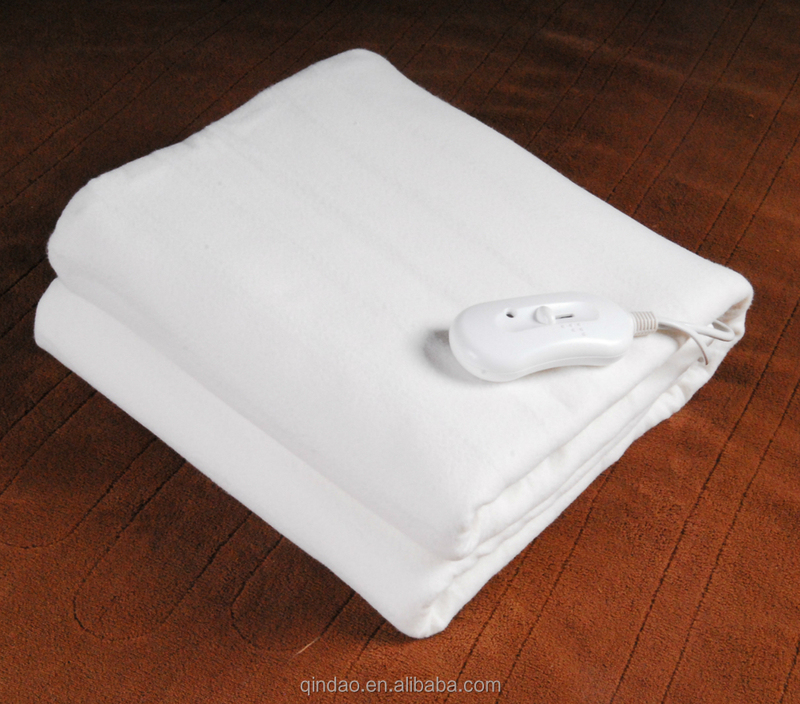 Electric blanket Warm up quickly. 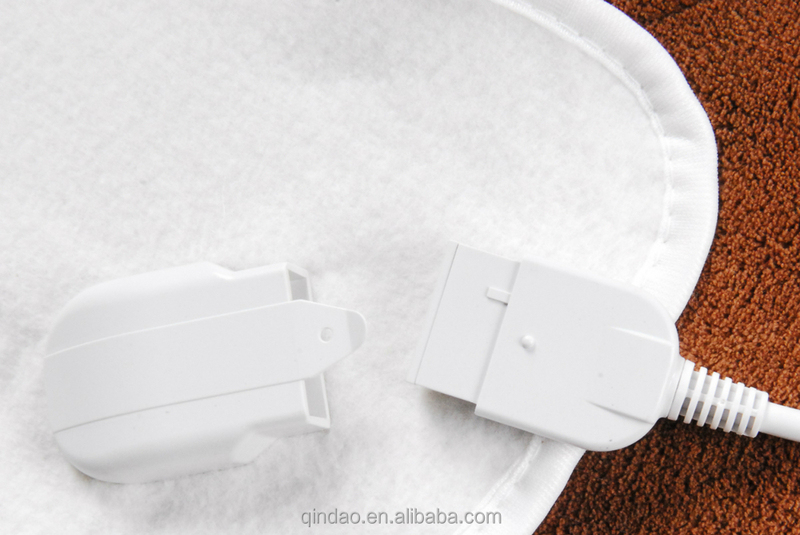 Not only it keeps you warm, but also you can save up to 10% a year on your heating bills. 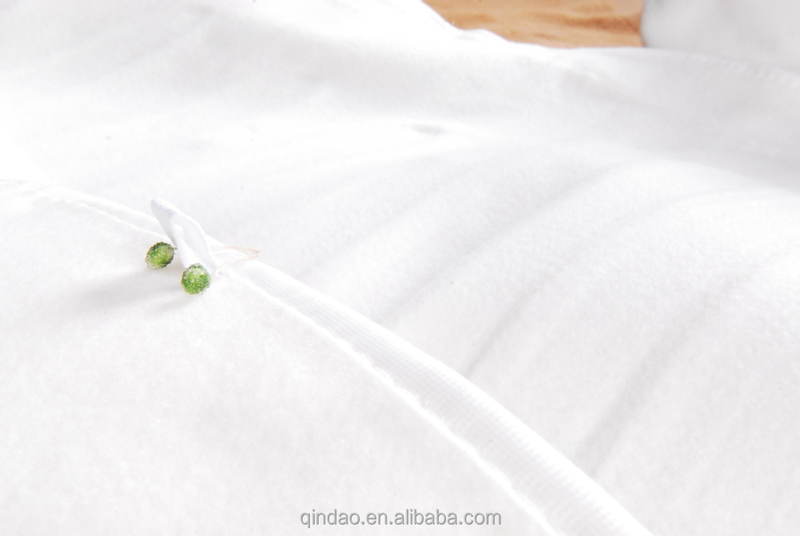 Suitable for cold winter night. 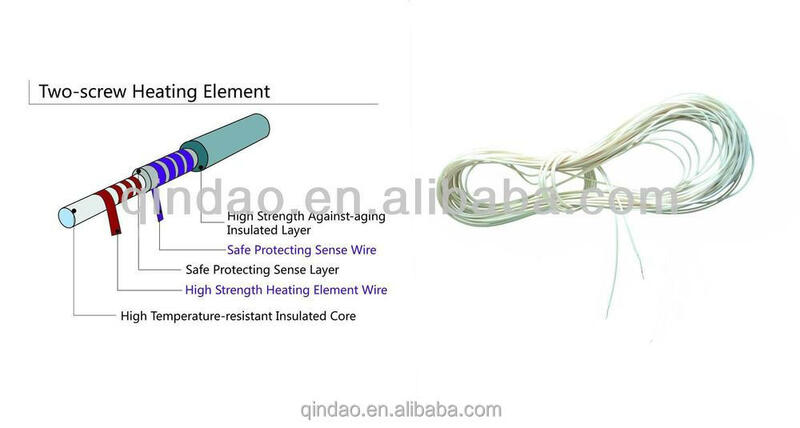 We use doule helix (two-screw) heating wire with overheat protection to ensure safety. 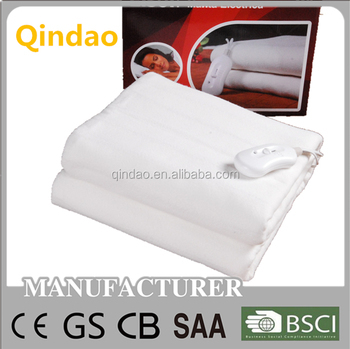 Overheating protection is a protection way of electric blanket. 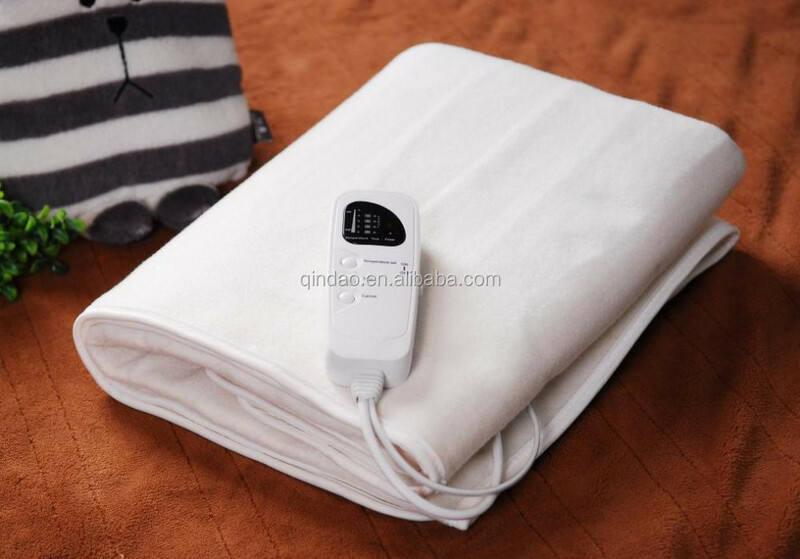 When part of the electric blanket is overheating, it can make the PE layer melted and so the inside metal wire and outside metal wire get together, which makes the components in the controller overheating, then the temperature fuse is blowout, and the power is off. 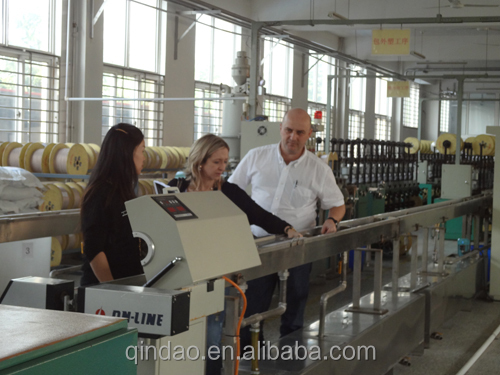 Our heating wire production line. 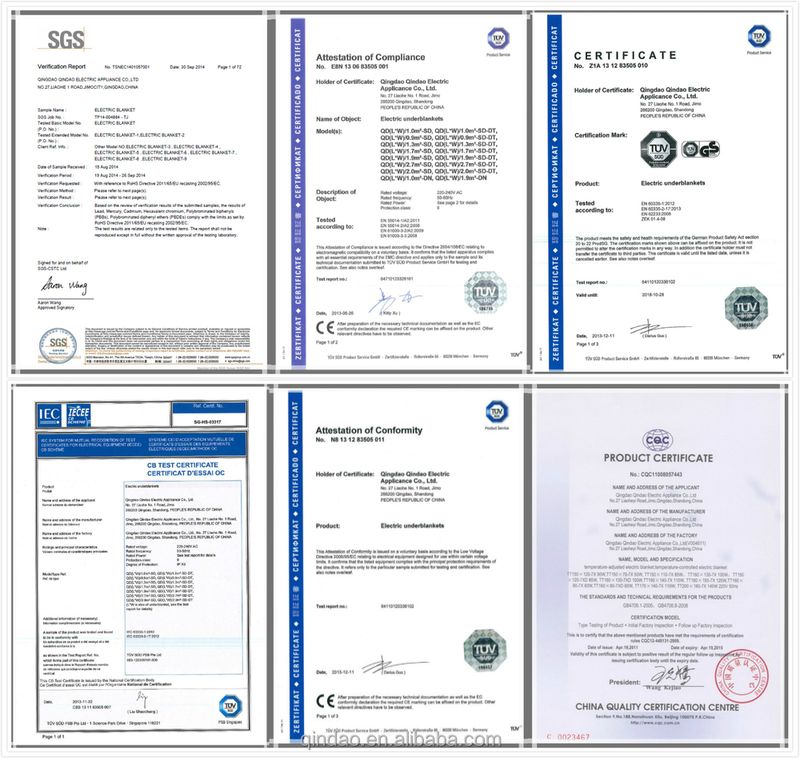 We test every single heating wire to ensure safety. 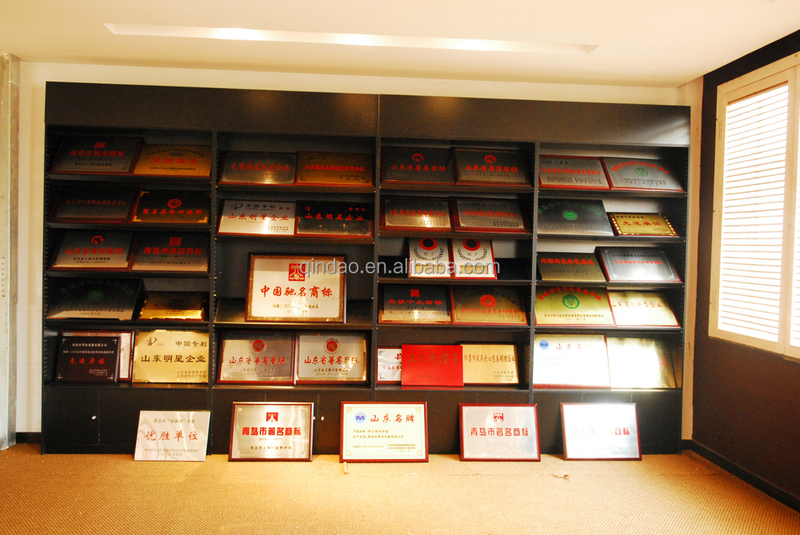 We have got international certifications like CB,CE,GS,RoHS,LVD,EMC,etc. 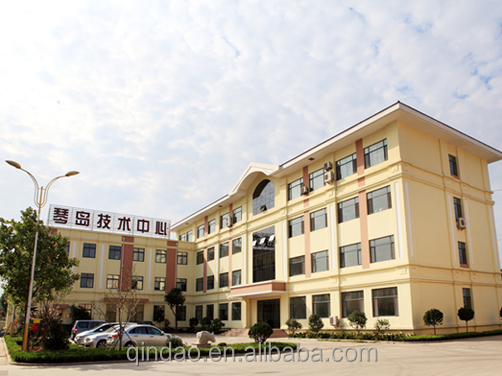 Qingdao Qindao Electric Appliance Co., Ltd was established in 1982. 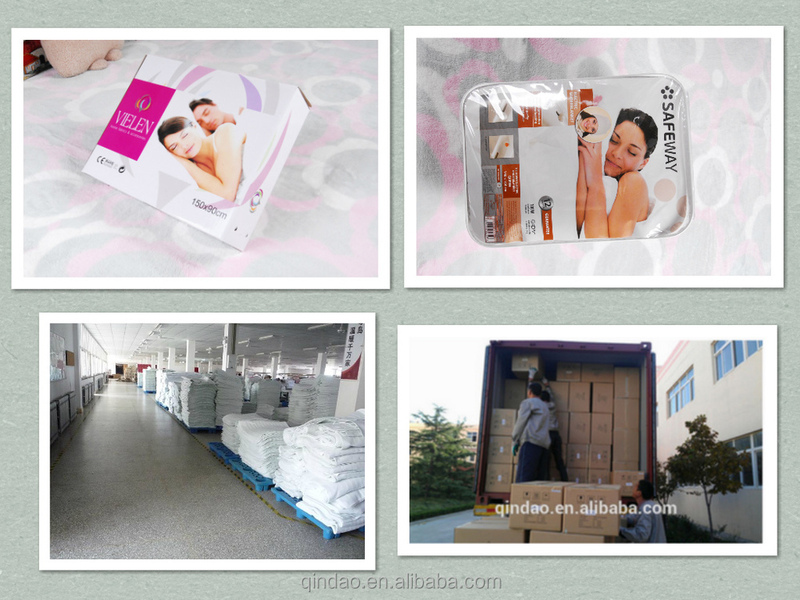 Now we have been exported to many countries such as Australia, New Zealand, Peru, England, Czech, Switzerland, India, Vietnam, etc. 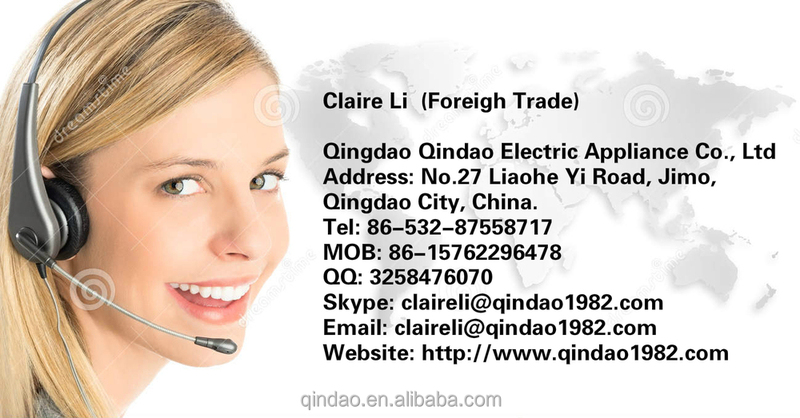 We are also accepted by famous supermarkets like Carrefour, RT-Mart and so on.